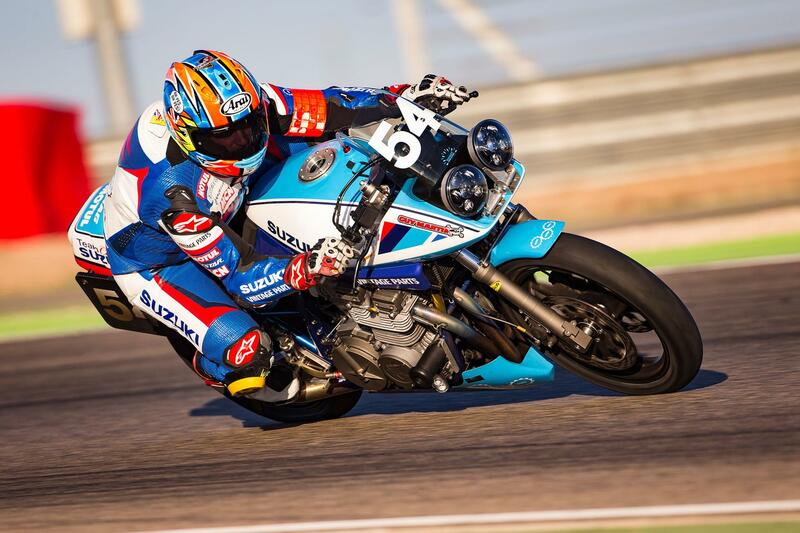 MCN's Chief Road Tester, Michael Neeves, will be heading to the 26th annual Phillip Island Classic races in Australia later this month as part of a three-man Team Classic Suzuki squad. Lining up alongside three-time British Superbike champion John Reynolds and New Zealander Jay Lawrence, the experienced club racer will be riding one of the team's Suzuki XR69s in his fifth year of competition at the event alongside the BSB champ. Elsewhere, Lawrence will be racing the team's Katana, which he used to make his Classic TT debut in 2018. The team will be supported by Suzuki’s Vintage Parts Programme and Carl Cox Motorsport, too. Widely considered as one of largest classic motorcycle events in the southern hemisphere, the racing will take place between January 25 and 27, with the British riders becoming honorary Kiwis for the weekend as part of the International Team Challenge. This is not the first time that Reynolds and Neeves have competed alongside one another, with the duo racing the Katana at Donington Park last year. Speaking about the event, Reynolds said: "Phillip Island is one of my favourite circuits. I last raced there in 1996 on a Suzuki and I was in fourth before punting Peter Goddard wide at the hairpin. "He wasn’t ever so happy in parc fermé afterwards, but I’m really looking forward to racing there again. It's going to be a great experience at what looks like an excellent event," he added. 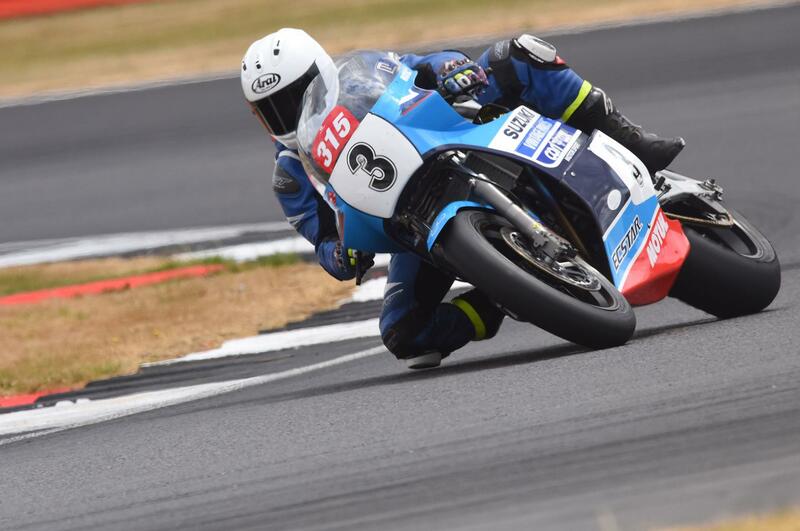 "Most of my racing with Team Classic Suzuki has been on the Katana but I tested the XR69 at Silverstone and it made a good first impression. It’s quite big for me as I’m a little bloke, but it feels like a race bike and had a really nice power delivery to it." This was reiterated by MCN's Neeves, who said: "For this year the planets have aligned and Carl Cox Motorsport have joined forces with Team Classic Suzuki, who I’ve obviously raced for before, so it's a bit like coming home.. twice. "I’ll be riding the Classic TT-spec XR69 and I can’t wait. I tested the bike before with MCN at Donington and rode it again at Aragon, and it doesn’t hang around. It's going to be something special racing it Down Under at one of the most awe-inspiring tracks in the world."